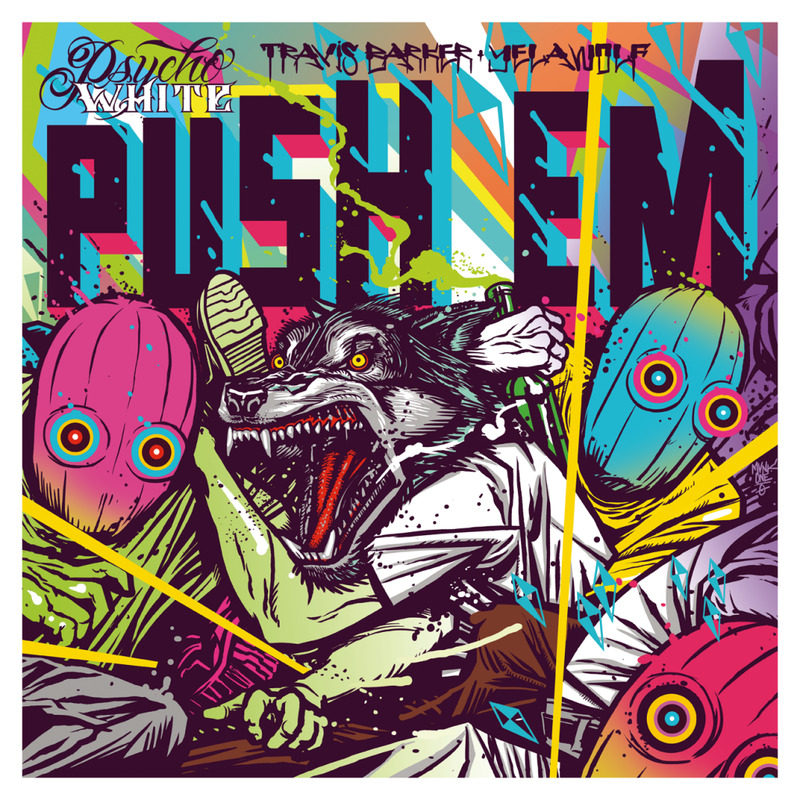 Yelawolf & Travis Barker - "Push 'Em"
A nice surprise from Alabama rapper Yelawolf and Blink-182's drummer Travis Barker dropping a new single called "Push 'Em" off their Psycho White EP. The two make the perfect duo to work together since Barker has dabbled in hip hop before and Yela has the flow/vocals that work with a rock twist. You can stream and download this single below and stay tuned for November 13th when the EP is released.